A personalized program of care is helpful when it comes to maintaining healthy gums. The key goal is maintenance therapy. By exercising proper oral care at home and staying on top of frequent periodontal maintenance treatments, you will help protect your periodontal health. Since periodontal disease is a chronic condition, it is essential to frequently monitor your symptoms to ensure the disease does not reoccur. 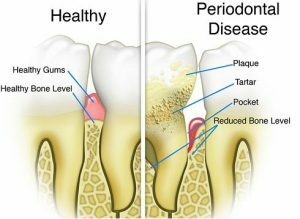 For patients with a significant amount of periodontal disease, it is recommended to visit your periodontist or dentist every 3 months. 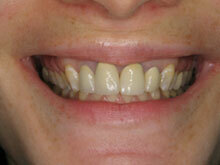 Periodontal maintenance is the single most effective treatment to control gum disease. 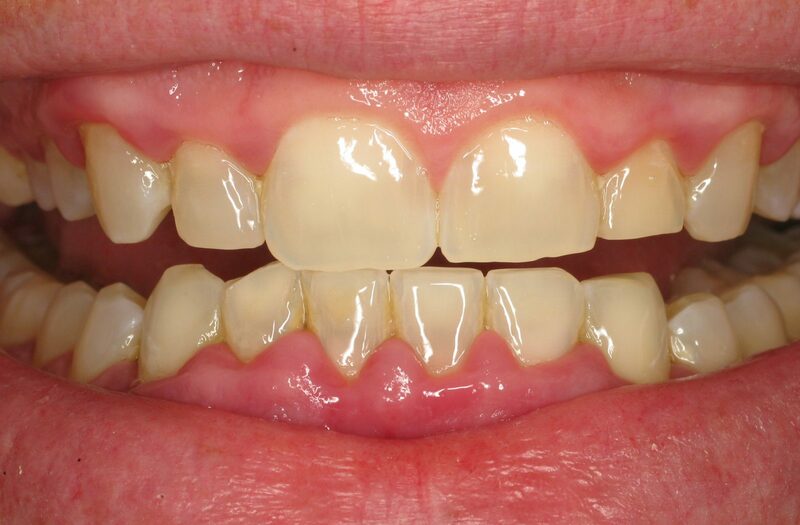 During this treatment, dental procedures known as scaling and root planning serve to remove plaque, tartar, and calculus from the roots surface, as well as from below the gumline. 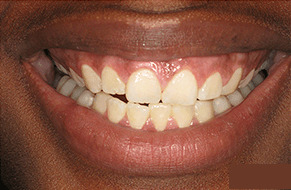 At home instructions are also given to maintain oral health and prevent disease progression. 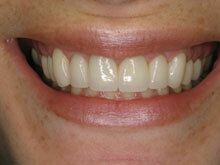 These sessions are designed to preserve the healthy state of your gums and stabilize your bone levels. 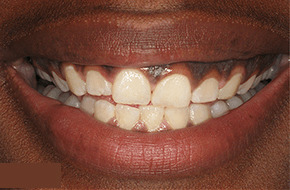 Although there is no cure, gum disease can be managed and controlled with proper oral care and maintenance. While daily oral hygiene certainly helps to prevent the progression of gum disease, it is important to note that this alone will not ensure the termination of bacterial plaque for good. Despite the most thorough flossing, brushing, and use of oral hygiene aids, dental plaque persists to mature in those hard-to-reach places. The growth and maturation of dental plaque after thorough oral care can develop in just 8-12 weeks, returning to damage to the gums and bone. Because of this, it is highly recommended for patients completing periodontal treatment to schedule maintenance sessions every three months. With routine periodontal maintenance visits, our specialists can closely monitor any differences in patients’ oral health. We will keep you healthy and smiling! Once the examination is complete, appropriate recommendations will be given in regards to any problems that are discovered. Floss. Flossing is essential to the prevention of gum disease. It is recommended to floss once a day to help remove plaque and food that the toothbrush cannot reach. Brush twice a day. Make sure to brush your teeth after every meal to remove any food particle and debris that is trapped between your teeth and gums. Dental Cleanings. It is advised to have regular dental cleanings once every six months to ensure any symptoms can be treated before they severely progress. Avoid or quit smoking completely. 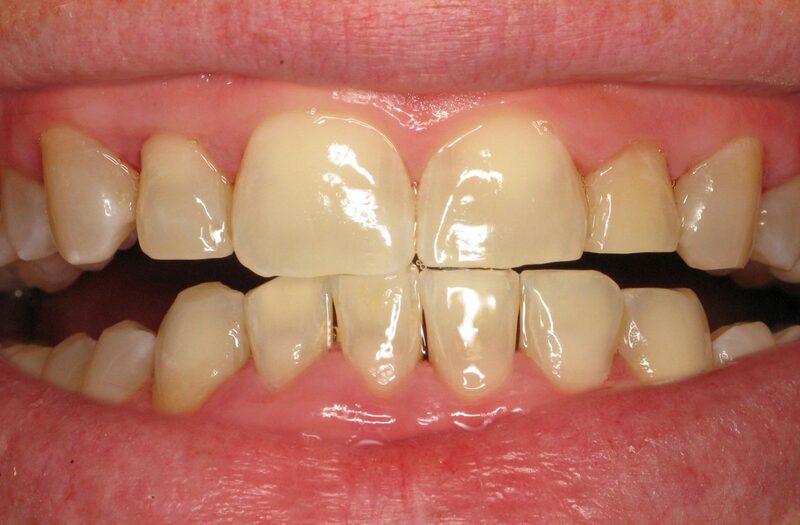 Smoking is strongly linked to the onset of gum disease. Because smoking weakens the immune system, it makes it difficult for the body to fight off a gum infection.